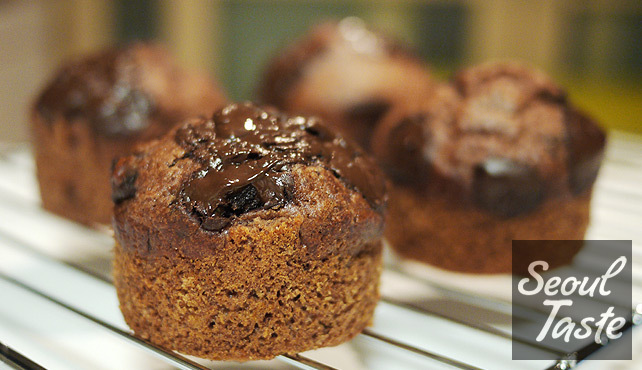 The weather is cooling rapidly, and that means it's baking season again! Ease back into baking with a quick and simple treat. 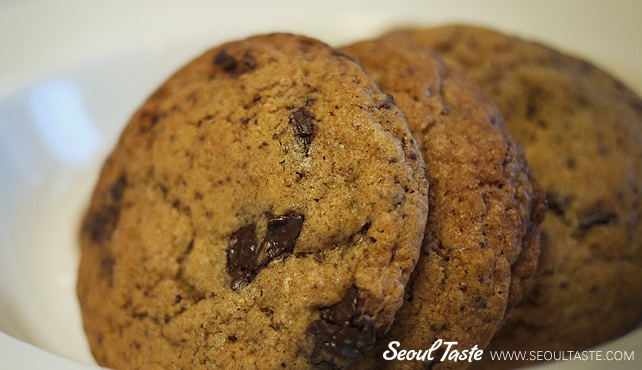 Ah, great chocolate chip cookies in Seoul... we haven't found any, have you? If you're like us, sometimes you just crave that perfect, just-baked chocolate chip cookie, with crispy edges and a moist, chewy center. (And in the days before lactose intolerance set in, a cold glass of milk was the perfect companion.) Here's how to make them.